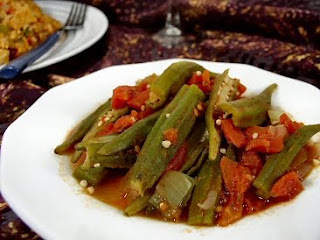 Although the typical northern European climate is far cooler that the okra plant’s native habitat, you will find that they can will produce a viable crop outside. If you have the space, then it is worth giving them an early start by sowing them indoors. This way you can make the most of the growing season otherwise okra seeds can be outside directly into prepared seed beds - but only when the threat of frosts have past. However you may still need to wait as Okra seed need warm weather to grow and should not be planted until outside temperatures are reliably around 18 degrees Celsius or the seeds may not germinate at all. To make the most of an Okra crop you will need to try and mimic their natural habitat as much as possible and this means a well drained and sheltered position with plenty of sun. They will also require plenty of water over the growing period so mulch and fertilize the soil throughout the summer in order to maintain a good level of nutrients within the soil. Sow Okra seeds 4 inches apart into rows that are at least two feet apart. Place each seed in to the ground at about ½ inch deep then gently water gently in. Once the seeds have begun to germinate they can be thinned out to about a foot between plants, but remember to try and leave the strongest plants in place. Harvest okra as the plant begins to produce the seed pods, these should be about three to four inches in length when ripe. 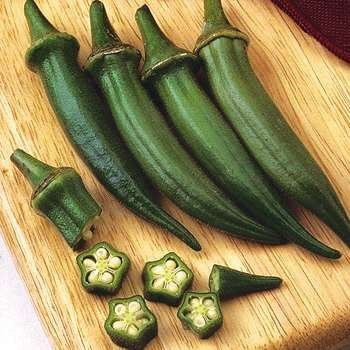 Check your okra plants every other day for new fruit and harvest them quickly as this will encourage the plant to grow more pods. 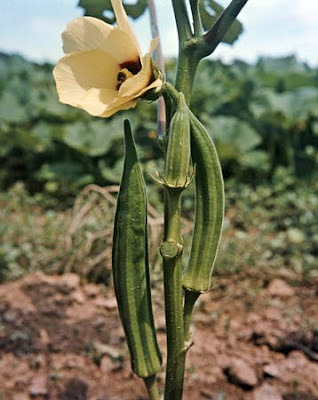 It takes about 50 days for an okra plant to reach maturity.